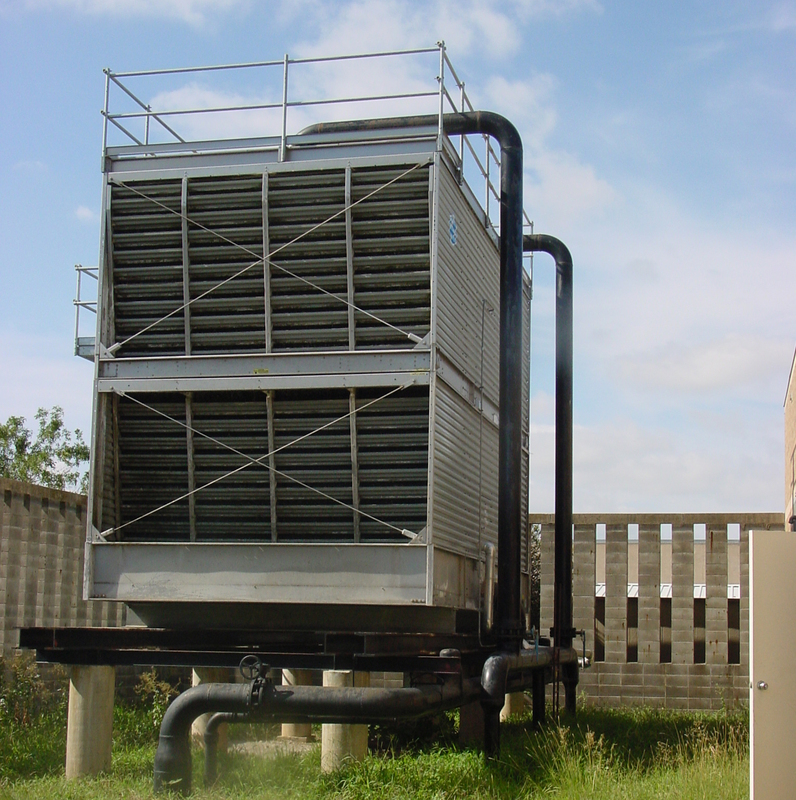 The Institutional Water Treatment (IWT) services group provides unbiased, professional water treatment advice to facilities equipped with institutional water systems including cooling towers, chillers, boilers, etc. The program results in assuring public health and safety along with substantial annual savings in costs of chemicals, energy, water, and maintenance in industrial and potable water systems. Since 1949, IWT services have ranged from presenting on-site training and seminars to providing chemical specifications and making recommendations concerning a comprehensive water treatment program for control of corrosion, mineral scale formation, and biological growth. Facilities receive detailed written recommendations and specifications for system design and equipment, treatment equipment, chemicals, and corrosion-resistant materials for use in existing institutional water systems and new construction. IWT is part of the Technical Assistance Program at the Illinois Sustainable Technology Center, a unit of the Prairie Research Institute at the University of Illinois. During an average year, IWT staff respond to more than 1,000 inquiries and provide more than 1,000 detailed laboratory water analysis reports and/or recommendations for action based on analytical results, and other materials. Each year program staff also conduct hundreds of site visits to client facilities to evaluate their chemical treatment program, answer questions, assist with solving emerging problems, and analyze samples. In a given year, field staff analyze over 2,500 water samples on site, and an additional 800 to 1000 samples are analyzed in our state-of-the-art laboratory. IWT clients pay a fee to recover costs associated with routine visits (3-6 per year, depending on the size and complexity of the facility) to conduct testing and make recommendations, consultations, and sample analysis for system safety and efficiency improvements that help facilities comply with state and federal guidelines for water quality of drinking water and wastewater discharge. Typical inquiries from client facilities involve treatment concerns related to their steam, heating, cooling, and drinking water systems, while others, including private facilities and public utilities, generally concern questions about scale or corrosion problems in wells and other potable water systems. Among the state operated facilities assisted by the IWT are the Department of Corrections, Human Services, Secretary of State, Central Management Services, Department of Transportation, Department of Veterans Affairs, and Department of Natural Resources State Lodges, along with a number of the state universities.